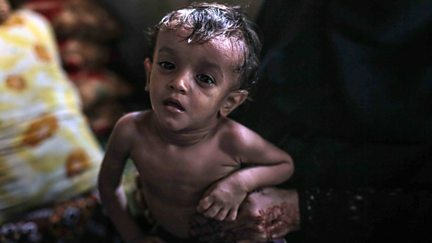 Clare Balding presents the Disasters Emergency Committee's Yemen Crisis Appeal. 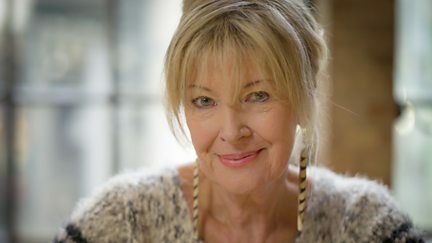 Julia Somerville presents an appeal on behalf of brainstrust. 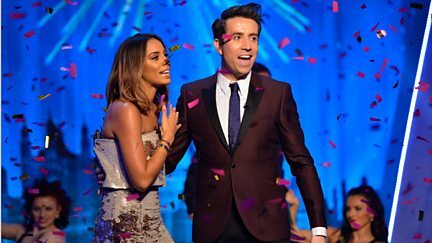 Marvin and Rochelle Humes co-host as the evening of fun and fundraising continues. 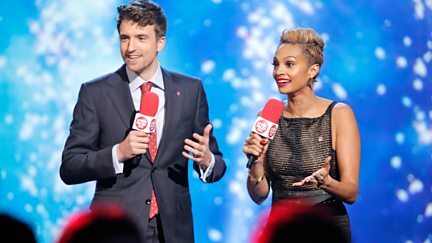 Tess Daly and Greg James kick off a night of fun and fundraising. Featuring Michael Buble, Take That, Ellie Goulding, Shane Richie and Tony Hadley. 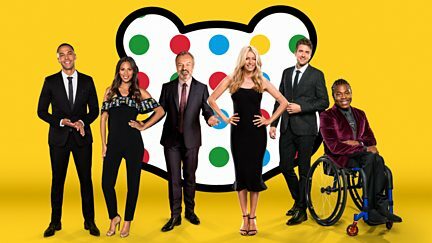 Ade Adepitan presents highlights from Children in Need 2016. 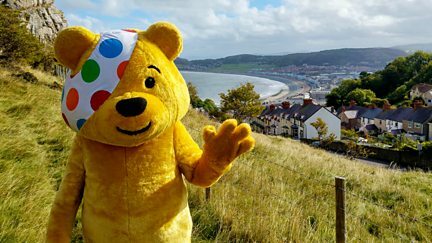 Wynne Evans presents a night of music, comedy and magic for Children in Need. 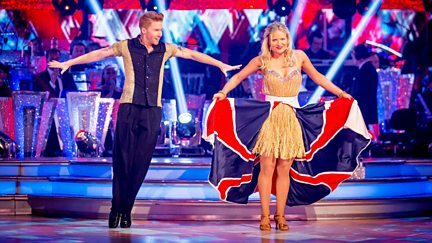 Jackie Bird presents highlights from Friday's Children in Need. 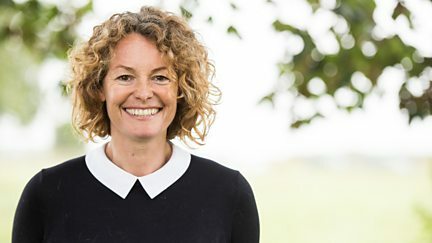 Kate Humble presents an appeal on behalf of the charity Medical Detection Dogs. A look at how Dolly Parton is helping Belfast children to love books. 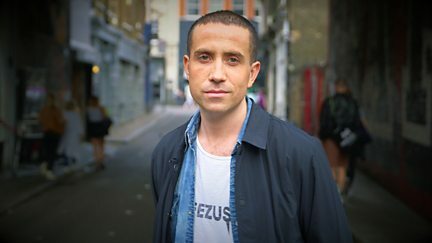 Nick Grimshaw presents an appeal on behalf of Youth at Risk. 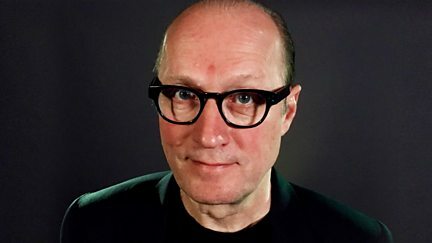 Actor and comedian Ade Edmondson makes an appeal on behalf of the IMPACT Foundation. 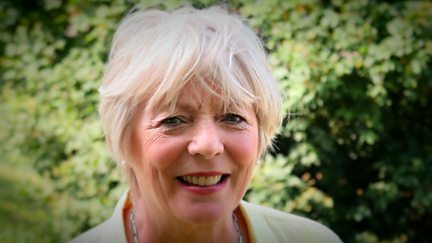 Alison Steadman presents an appeal on behalf of the Bumblebee Conservation Trust. 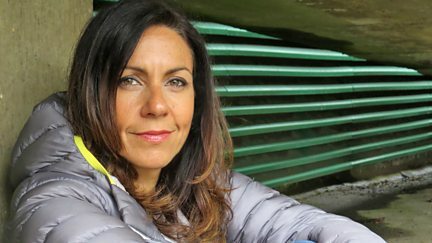 Julia Bradbury presents an appeal on behalf of a charity supporting homeless people. 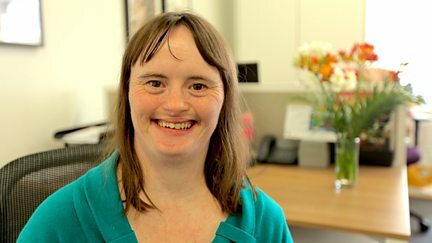 Kate Powell presents an appeal on behalf of the Down's Syndrome Association. 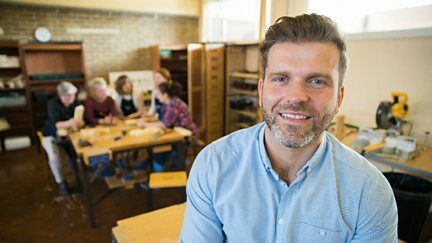 A new programme all about local charities, with Vinny Hurrell. 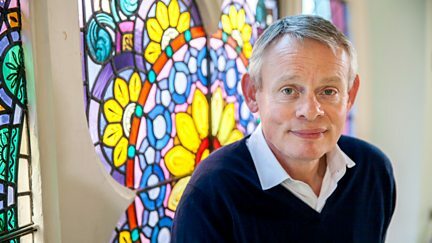 Actor Martin Clunes presents an appeal on behalf of the Haven. 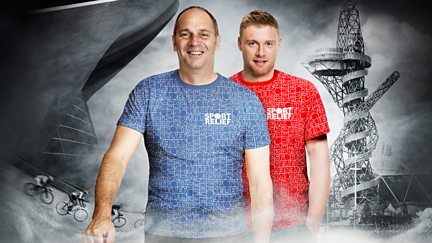 Matt Baker, Alex Jones and John Inverdale present coverage of the 2016 Sport Relief Games. 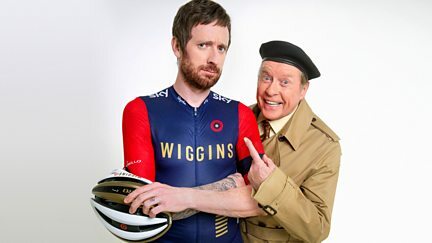 Another chance to see the best moments as the biggest stars raise money for Sport Relief. The night of entertainment continues, with Jack Whitehall, James Bay and more. 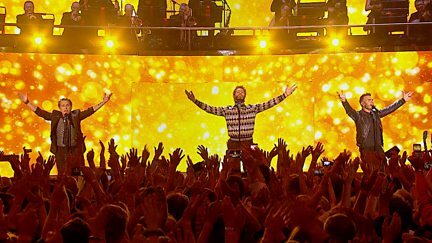 John Bishop, Claudia Winkleman and Davina McCall keep the hits coming. 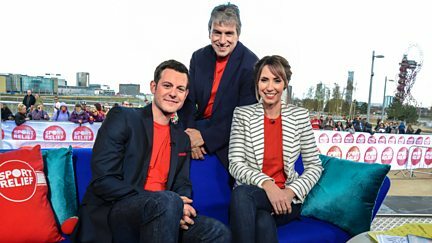 The biggest Sport Relief night ever kicks off live from Queen Elizabeth Olympic Park. 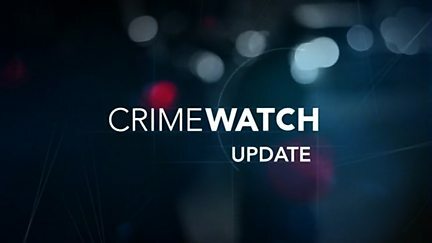 The latest developments on the cases featured during the main programme. Singer Pixie Lott presents an appeal on behalf of Cardiac Risk in the Young. 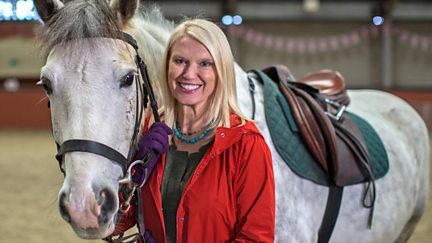 Anneka Rice makes an appeal on behalf of the Riding for the Disabled Association. 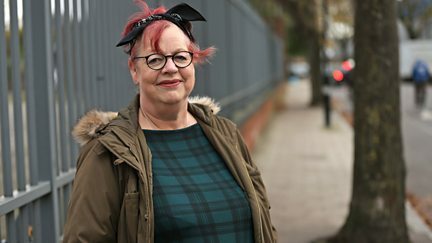 Jo Brand makes an appeal on behalf of Crisis, a charity for single homeless people. 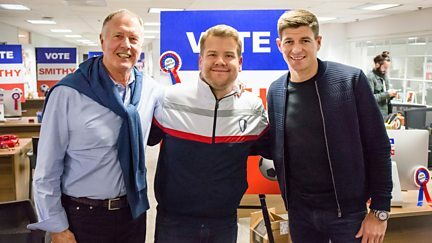 Shane Richie is joined by a host of stars live from the Queen Vic. 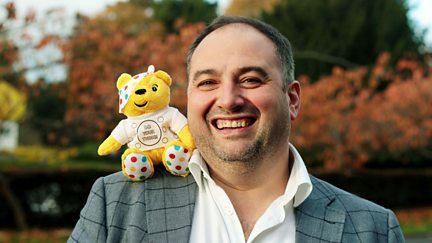 Matt Johnson presents highlights of Children in Need 2015. 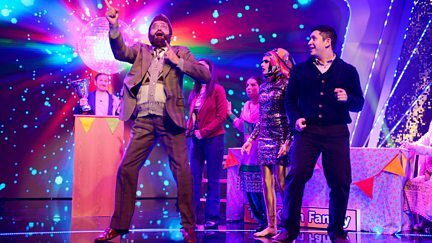 The party returns to BBC One for more fun and fundraising. A night of fun and fundraising, featuring Ellie Goulding, Rod Stewart and much more. 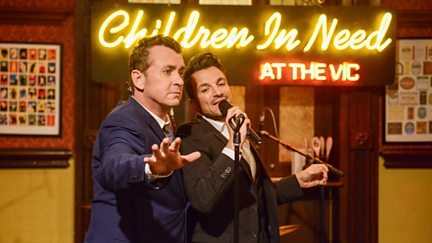 Shane Richie presents all the best bits from Children in Need 2015. Introducing groups from across Northern Ireland who have benefitted from the BBC's appeal.